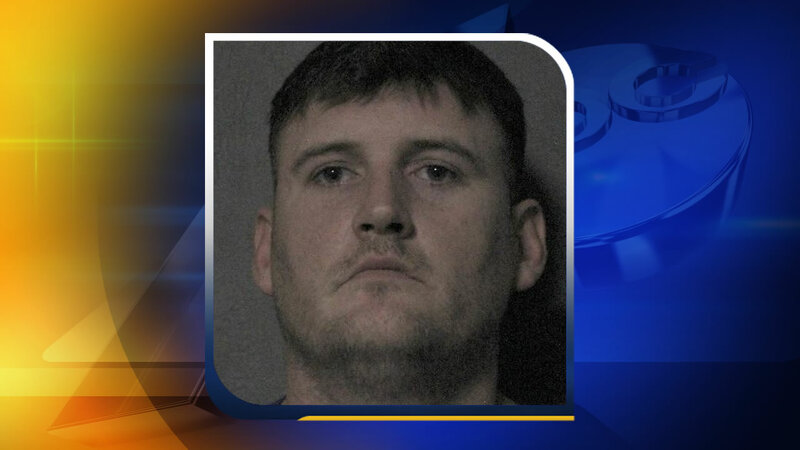 LOUISBURG, North Carolina (WTVD) -- The Franklin County Sheriff's Office reports that they have arrested Ricky Barlow Weese Jr in the death of an 8-week-old infant in March of this year. Weese, 33, Youngsville, is being held in the Franklin County Detention Center under a $500,000 secure bond on charges of second-degree murder and felony child abuse. The investigation into the death of the baby is ongoing and anyone with information should call Detective Garrett with the Franklin County Sheriff's Office at (919) 340-4311.